We have received an urgent request from Mark Ruskell for extra support for the 20mph bill which is looking on shakey ground. Although Glasgow City Council have signed up to make all residential areas 20mph, the Transport Minister is opposing making this a standard approach across all council areas. Failing to pass this bill will make it much harder, lengthier and more costly for any councils who do want to implement 20mph zones. 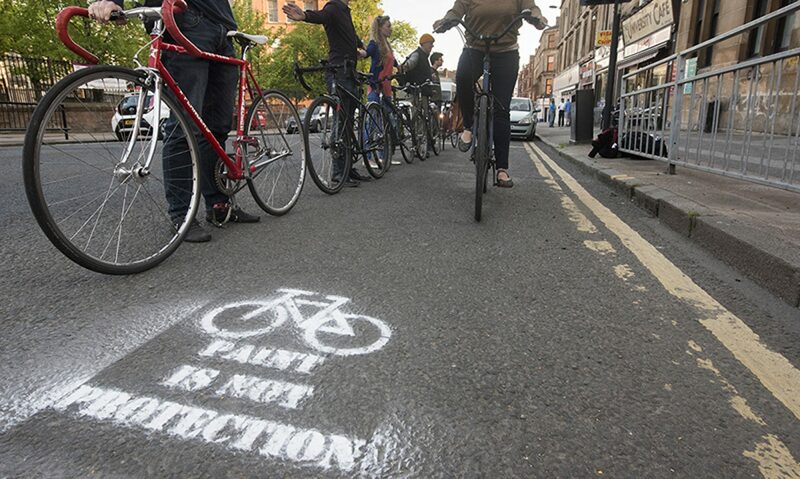 As long term backers of 20mph, we hope our members can add further support to the bill.